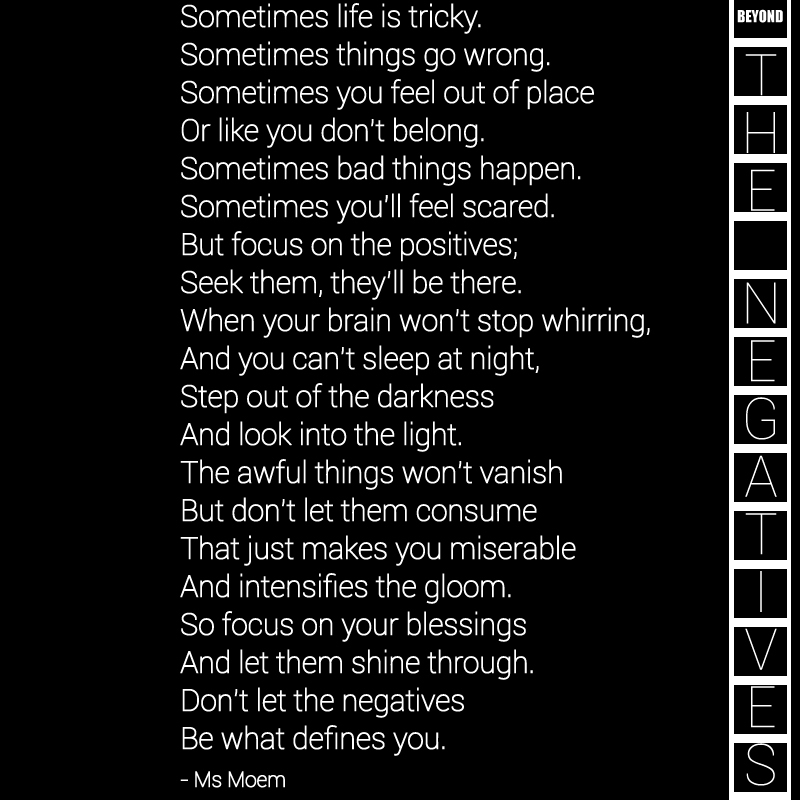 A Poem About Staying Positive | Ms Moem | Poems. Life. Etc.